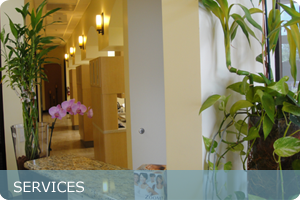 In our private office, care is rendered by the same doctor you know and trust, at every visit. Dr. Alvarez has been practicing dentistry in Coral Springs for over 10 years, and has been practicing dentistry for over 15 yrs. He is a proud graduate of the University of Florida and Nova Southeastern University. Dr. Alvarez is a "true Floridian" having been born, raised, and educated all in the state of Florida. 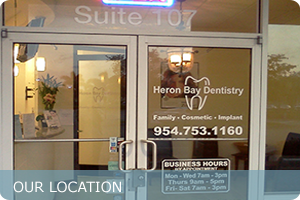 Dr. Alvarez provides dental care for patients in the Coral Springs, Parkland, Heron Bay, Tamarac, and Margate areas. He practices general family dentistry, as well as, cosmetic and implant dentistry and cares for patients starting from 8 yrs of age. For your protection we take digital x-rays with a thyroid collar and sterilize all dental instrumentation with an autoclave machine. Our office is bilingual, proudly serving the Spanish speaking community as well. Because dental health is important, our mission is to make your dental goals affordable. We accept a variety of dental insurances and dental discount plans, and offer INTEREST FREE financing with Care Credit. 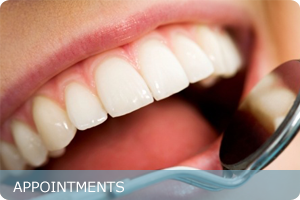 Check out our dental promotions every month! Call our office or navigate our website for more information. Also, non insured patients can now take advantage of our own dental discount plan.